Located along Petersburg's Sing Lee Alley on the waterfront. Former fish processing and seafood retail location. Upper units are currently residential. 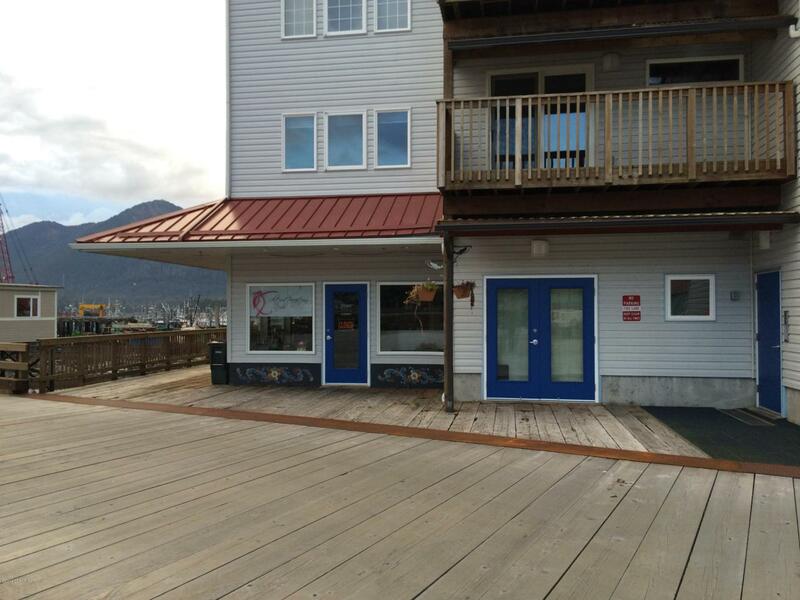 Unit is currently set-up for commercial activity but can be converted to residential units.